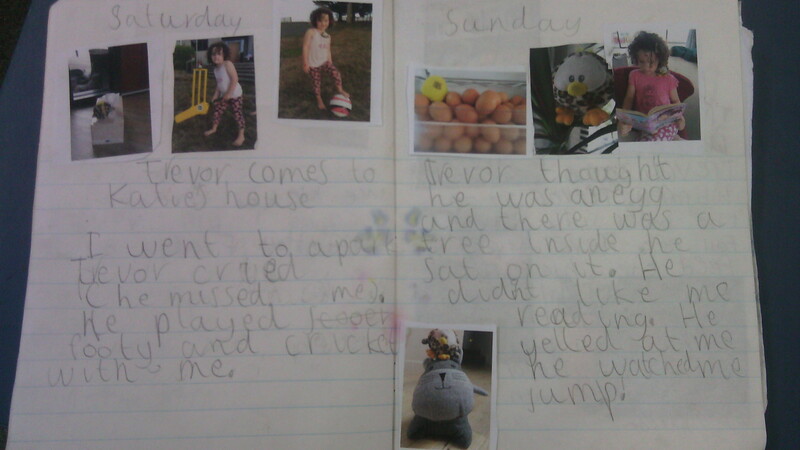 Trevor has been to so many of our homes now! 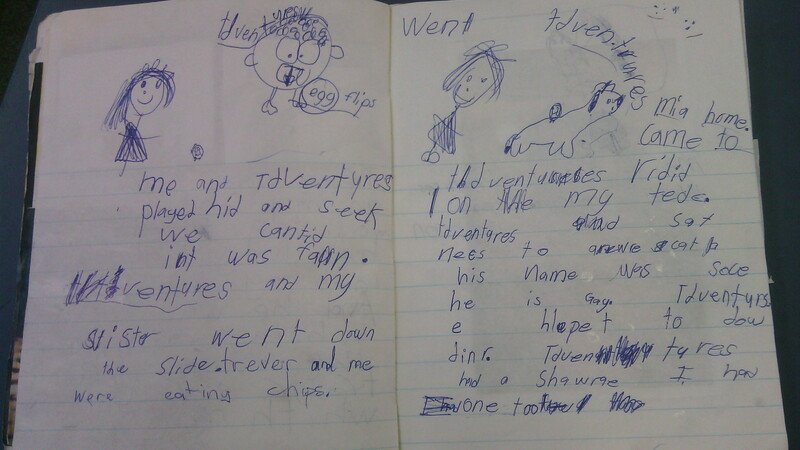 He has enjoyed having so many adventures with you. 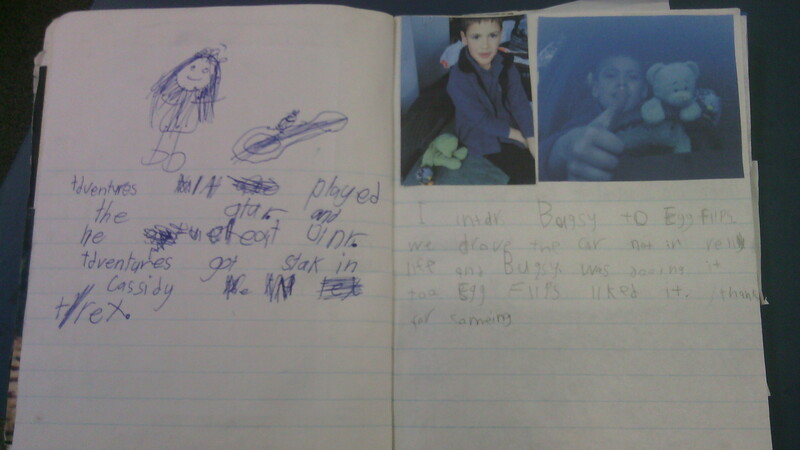 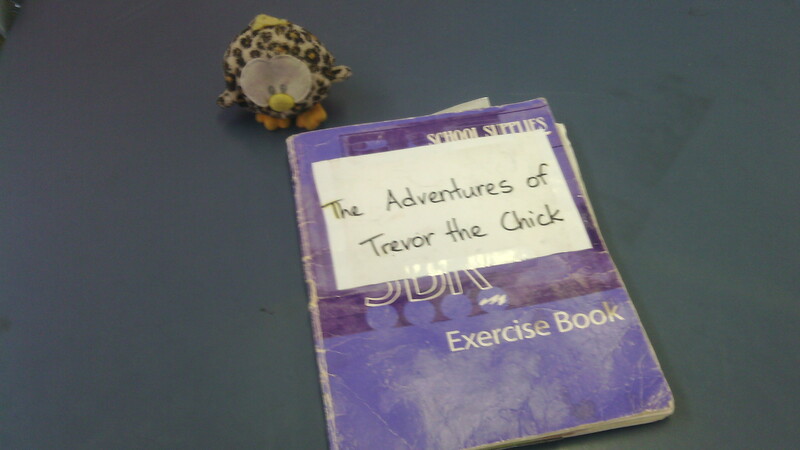 His adventure book is nearly all full, so he will need a new one very soon. 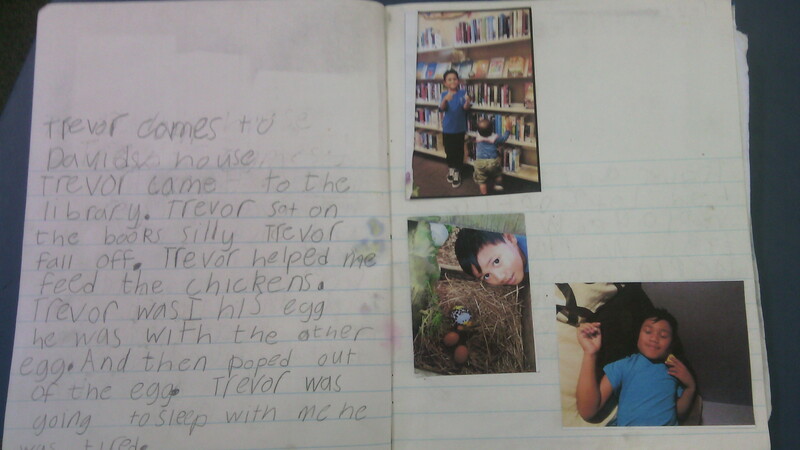 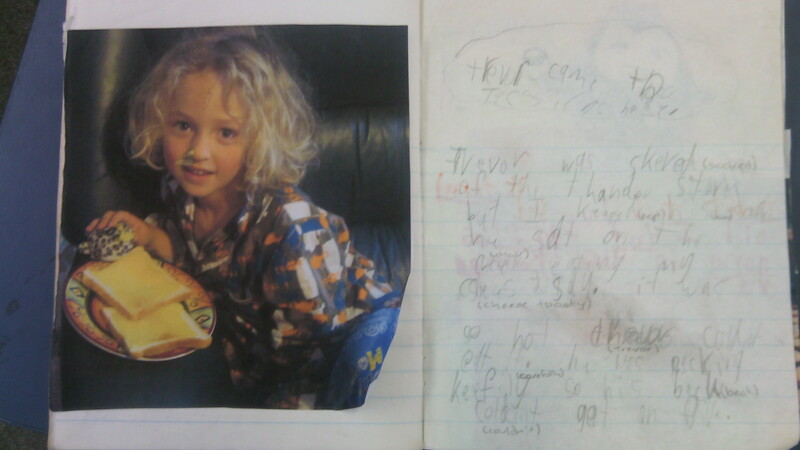 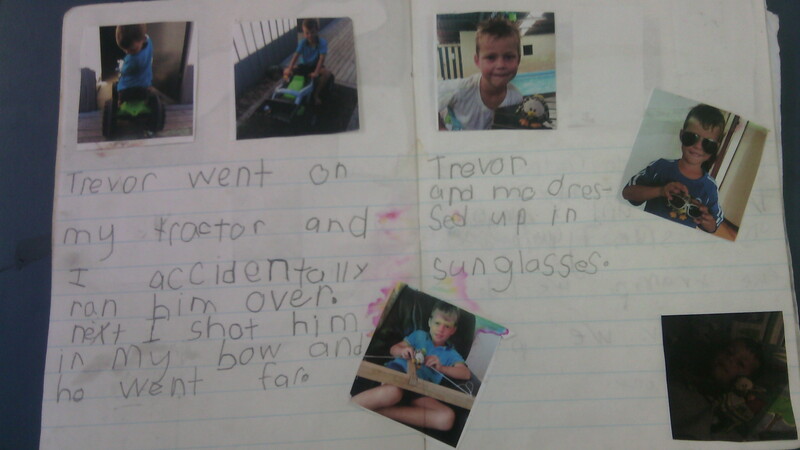 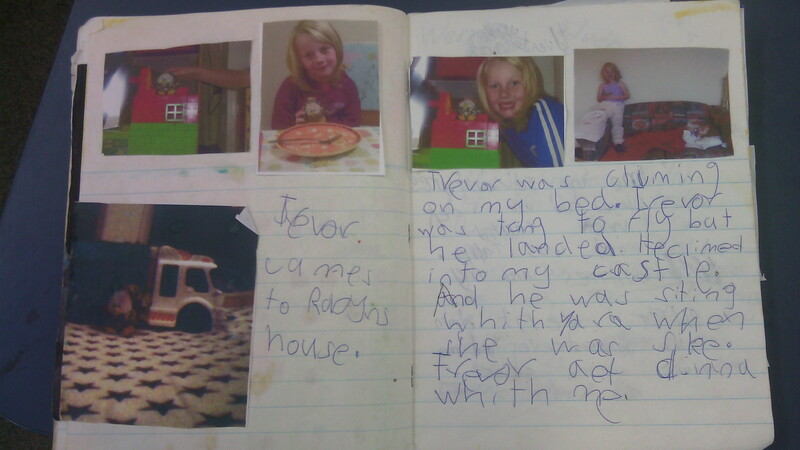 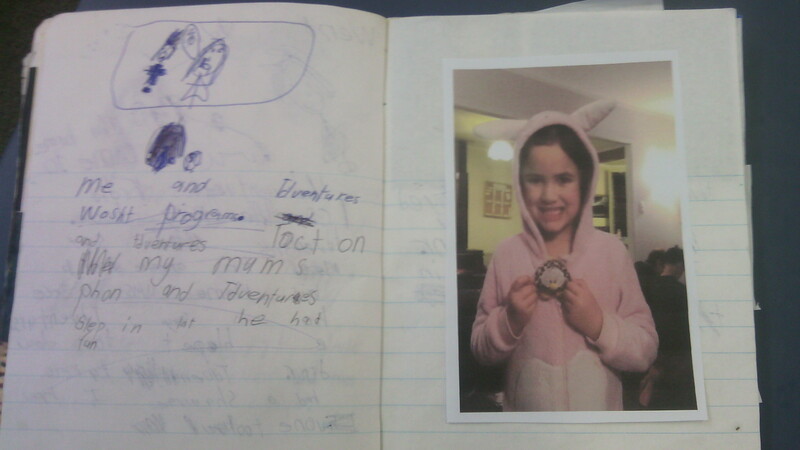 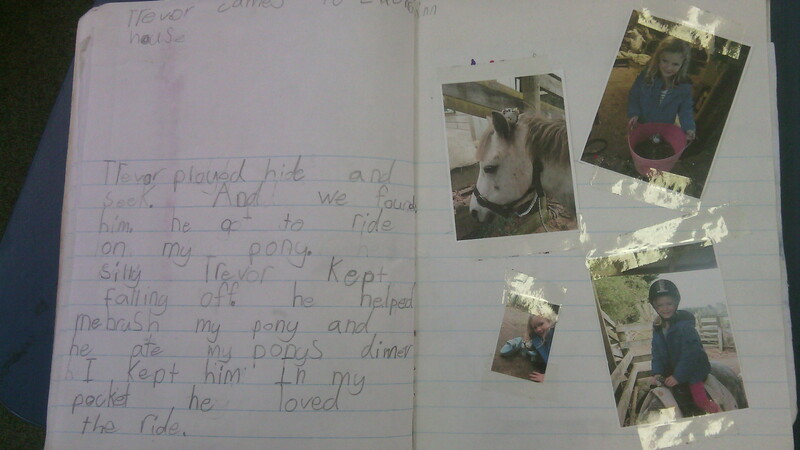 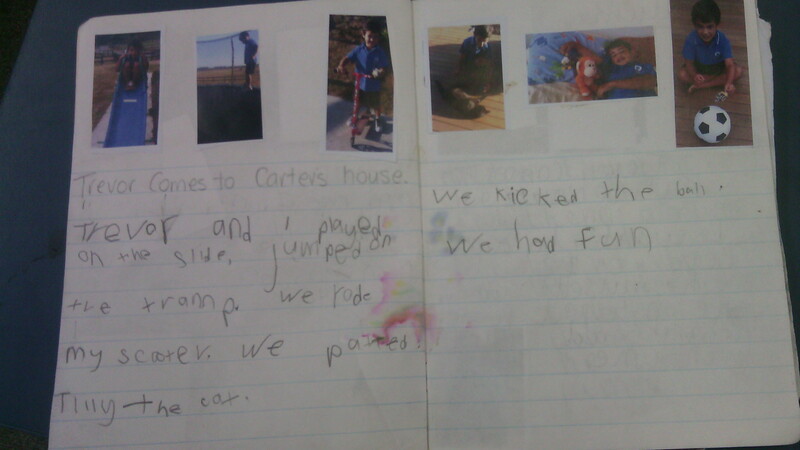 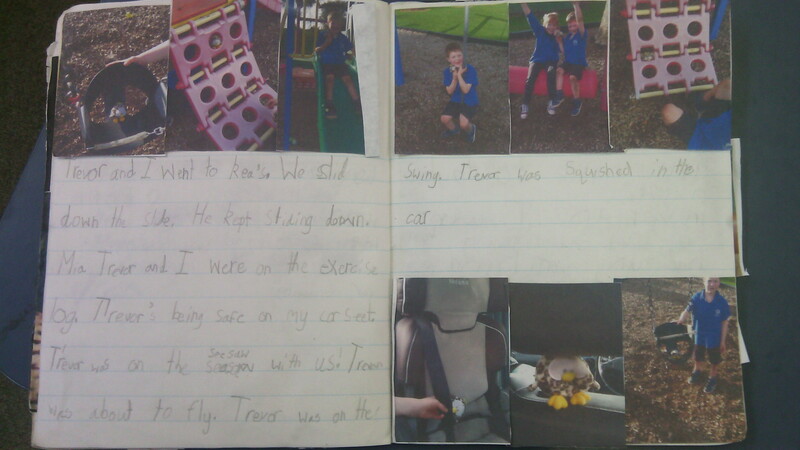 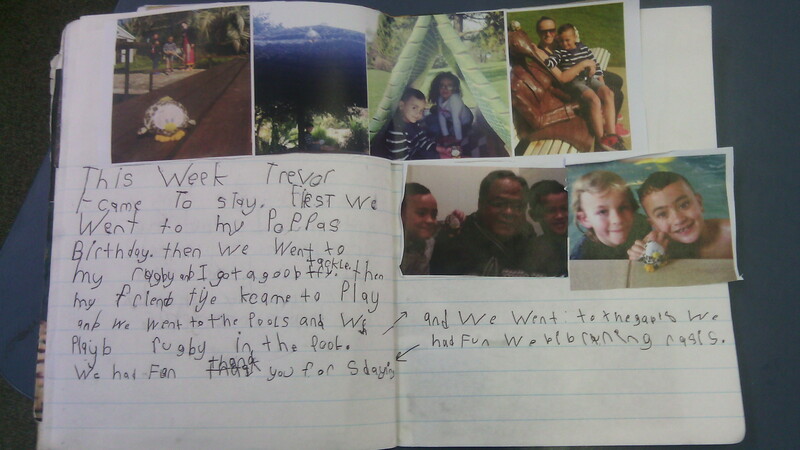 Thank you to the students who wrote about their adventure with Trevor. 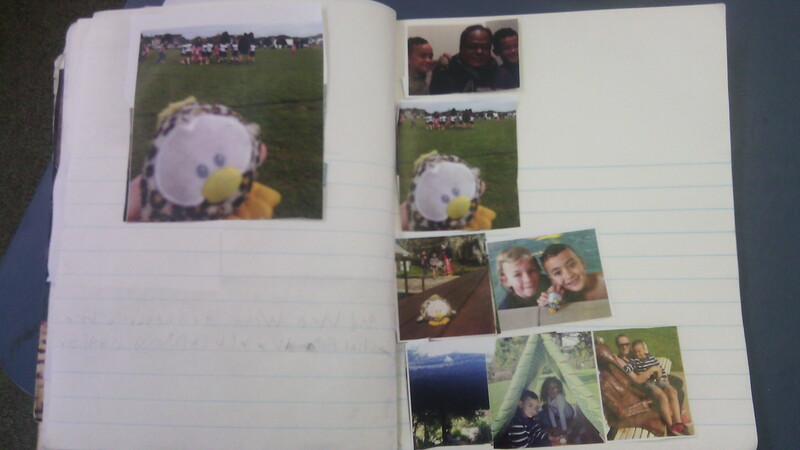 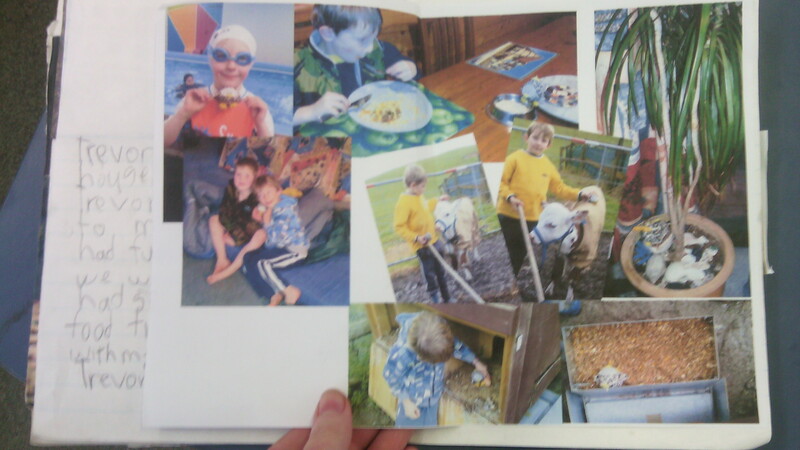 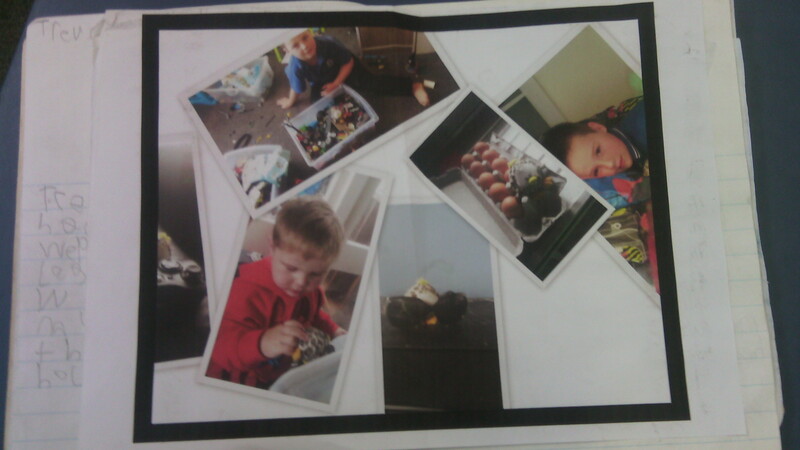 A big thank you to parents who helped with photos and writing! 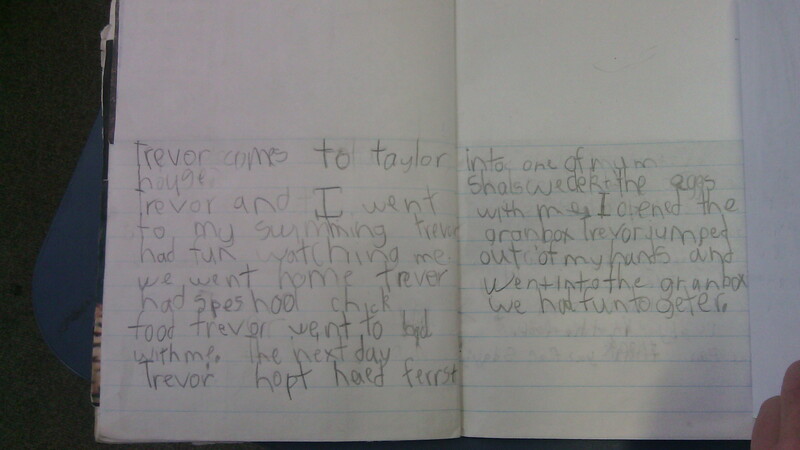 If Trevor has not been to your house yet, he will very soon.